Always good for our villa owner clients to be aware of these scams going on and to be vigilant. Barclays is warning holidaymakers to be on the look out for villa scams that could result in them losing thousands of pounds. 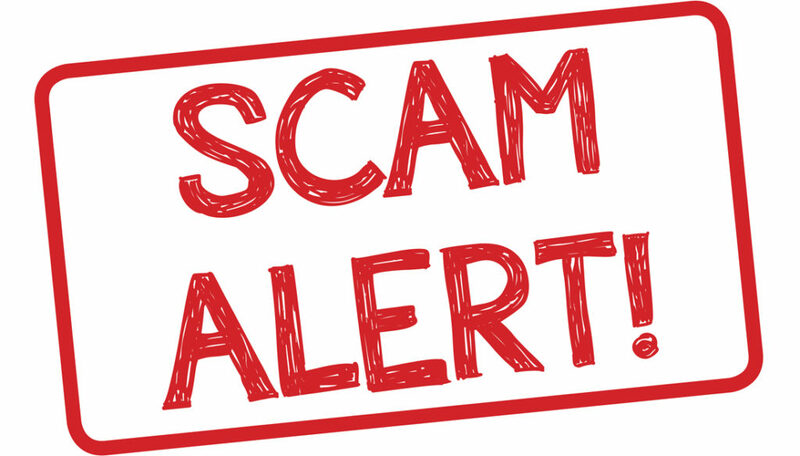 New research from the bank has found that more than one in three (37%) people who reported villa scams lost between £1,000 and £5,000. Ross Martin, Barclays head of digital safety, says: “Trying to escape those January blues may seem like an appealing prospect, but fraudsters are preparing to take advantage of sun-seekers at this time of year. Holiday villa scams occur when criminals hijack the details of a real overseas property and pretend they own it or use a fake property property to trick unsuspecting holidaymakers into sending them money. Fraudsters use fake online adverts, bogus sales calls, emails and text messages offering incredibly cheap deals. Villas are often advertised below the market rate in order to entice customers who think they have grabbed a bargain. The scammers are also becoming increasingly sophisticated, often stealing pictures from real sites. They may even have the ABTA approved logo on them. Women are the biggest victims of villa scams, accounting for almost two-thirds (59%) of reported cases. Barclays questioned over 2,000 people and found and found that more than half (55%) said they would not be put off booking a holiday, even if it seemed “too good to be true”. One in seven (14%) admitted they would still book their dream holiday accommodation despite knowing there is a risk of being scammed, while a quarter (26%) said they would be prepared to put themselves at risk to get cheap accommodation. The research suggests Brits are failing to spot the warning signs when they book a holiday. It revealed that 43% of respondents would not hear alarm bells if they were asked to pay for a holiday via bank transfer. Meanwhile, only 45% said they would check their booking is with a member of a trade body or consumer protection scheme, leaving them susceptible to less protected companies. Mark Tanzer, ABTA chief executive says: “ABTA sees at first-hand the damage caused by travel fraudsters with the many devastated customers who contact us for advice after they find out their much anticipated holiday or trip to visit loved ones may not actually exist. Do your research. If a villa is advertised at half the going rate and has great availability in peak season when everywhere else is full, this should tell you something. If it looks too good to be true, it probably is. If the villa in question appears to be advertised by other companies under another name, this may also be a warning sign. Be sure to do thorough research before making any booking. Scammers love bank transfers. The money goes straight from your account to theirs and then they take it straight out and it disappears. By the time you realise that something is wrong, they are long gone. Be suspicious of businesses that will only communicate via email and mobile phones. It’s worth checking the address or even looking at the location through an online street map. Make sure you check that the travel agent and website is certified, and that your payment is going to the right people.